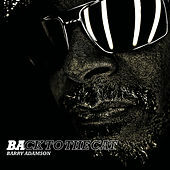 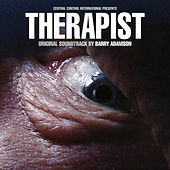 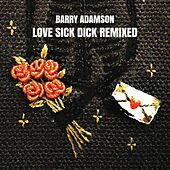 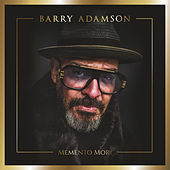 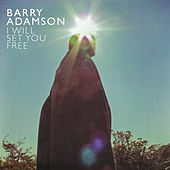 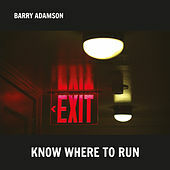 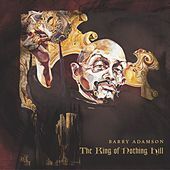 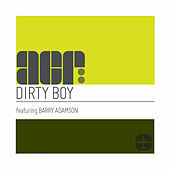 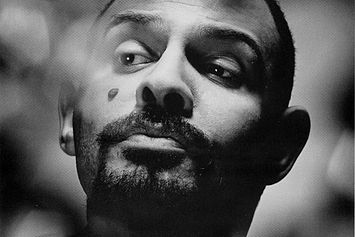 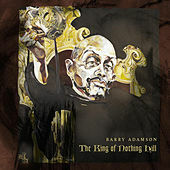 After gaining a reputation as a flexible, powerful bassist from his stints with bands such as Magazine and the Bad Seeds, Barry Adamson's solo career pays homage to classic film soundtrack music. 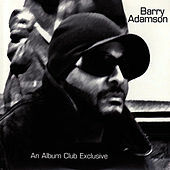 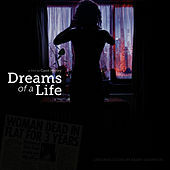 Adamson's landmark debut, Moss Side Story (1989), utilized snippets of "fake" dialogue, swathes of dark ambiance and tension-filled strings to build an authentic Herrmann-esque feel for this "imaginary" soundtrack. 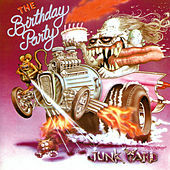 Elements of jazz, Industrial, rock and Ska create vivid mental images of different scenes and characters. 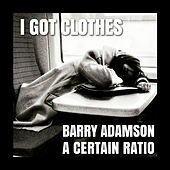 The success of his first few albums led to actual soundtrack work for the movies Delusion and Gas, Food & Lodging. 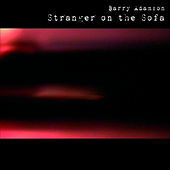 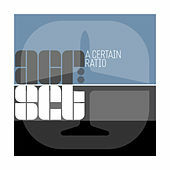 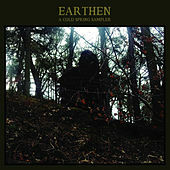 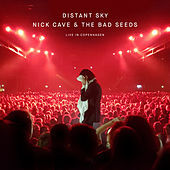 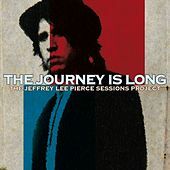 Subsequent solo albums lean more heavily on actual songs and singers, though the filmic atmosphere still runs strong. 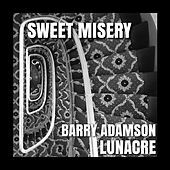 Epic themes and sweeping strings provide the basis for Adamson's music, and one can always expect each song to conjure a distinct, cinematic experience.